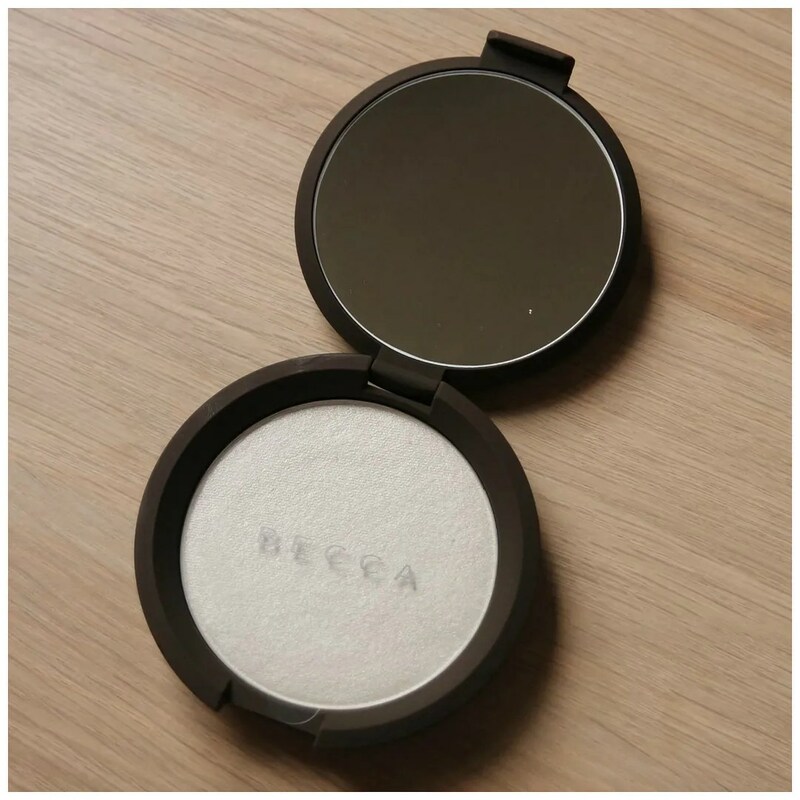 I was looking to try more Becca products. 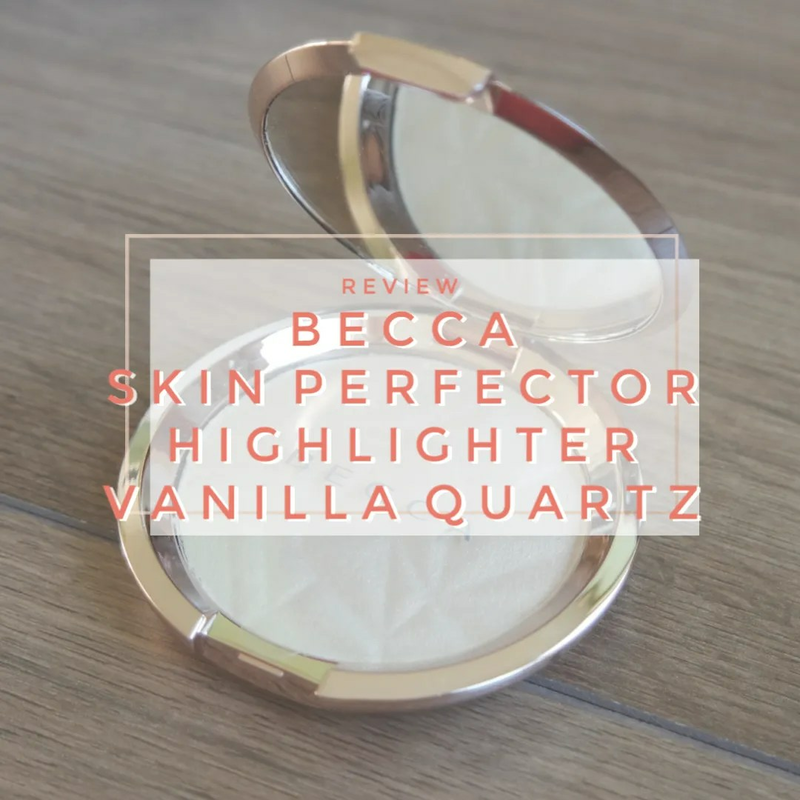 After trying their Shimmering Skin Perfector in Pearl, I was intrigued enough to finally bite the bullet and try some more. However, buying the full sized version seemed a bit much. These highlighters are intense and I have plenty of make up so I knew I wouldn’t use it up. 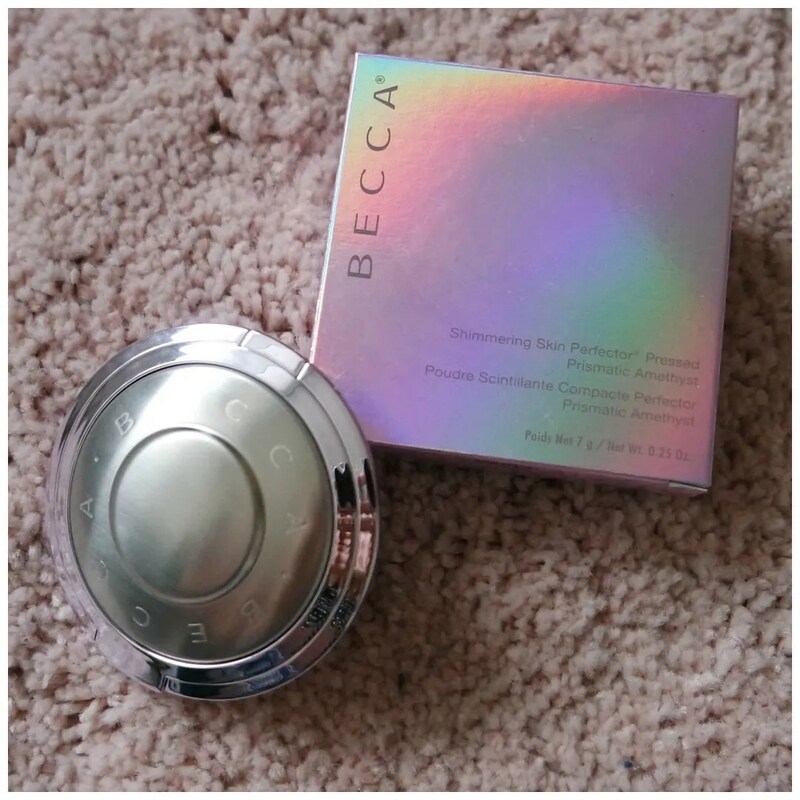 That’s why, when Becca launched their Champagne Splits collection for the same price as a full sized product, I bought some. 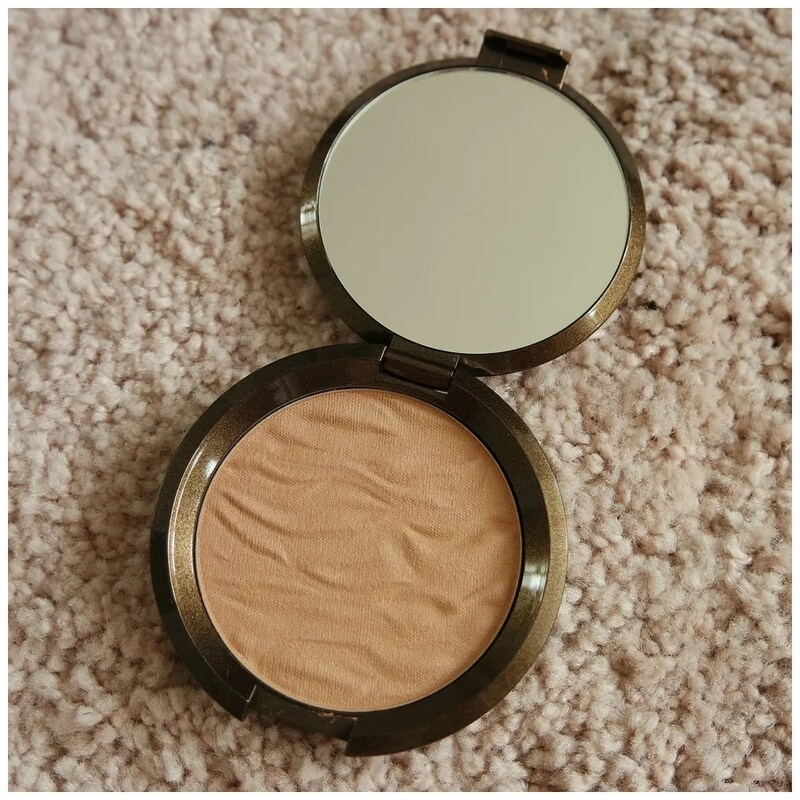 Today I’m reviewing Champagne Pop highlighter and Flower Child blush.